Looking for Building Project Management in Oxfordshire? CLPM provide building project management support in Oxfordshire for major residential and commercial building projects. We’ve been helping clients in Oxfordshire since 2004 and over the years have project managed dozens of new builds, self-builds, new builds, major home extensions, remodels, conversions, and period property renovations in the county. 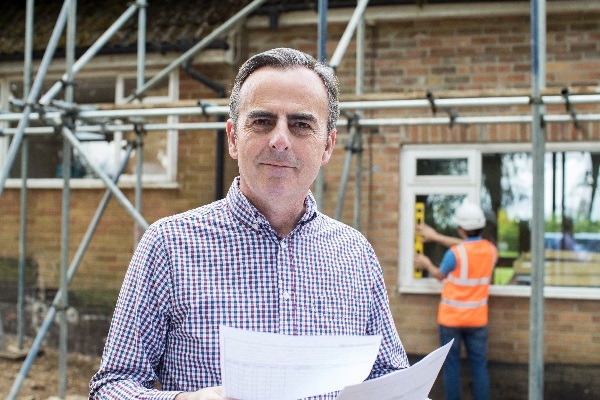 We have a team of Quantity Surveyors provide construction cost services such as estimating and tendering services, as well as energy efficiency and renewables consultancy and heating system advice. We aim to work together with our clients, providing expertise whenever it’s required. This is true whether you are a homeowner, architects or a small to medium sized commercial property developers. CLPM also regularly work with charities and organisations in the public sector. Here at CLPM we consider ourselves to be amongst the most qualified and experienced project managers in the industry. We are larger than the average practice, and so can offer a greater depth of knowledge and a wider range of services to suit our clients’ needs. We are also completely independent of architects and builders and so you can be assured that we always put our clients’ interests first. We aim to help you complete your project to the best quality, at the best price with the least stress. 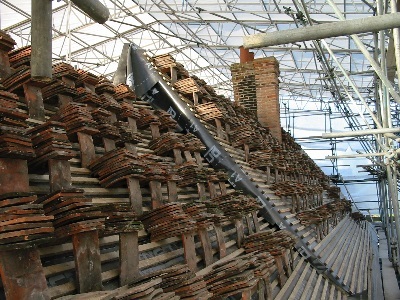 With over-lapping territories, a number of the construction project management team can cover projects in Oxfordshire. However, most clients are supported by Rob. 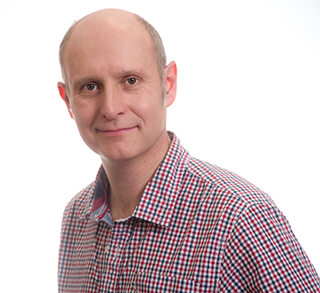 Rob is our building project manager Oxfordshire, as well as parts of Gloucestershire and Wiltshire. He originally trained as a plumbing and heating engineer and for over 20 years ran his own successful business offering plumbing and heating services. He is also our heating system expert. He has worked on a wide variety of projects, ranging from general maintenance to larger residential building projects as well as light commercial premises. Rob has had experience of tackling the needs of everything from modern, code 4 eco new builds through to renovating listed 15th century manor houses. Throughout his career Rob has actively kept abreast of new technological developments in construction. 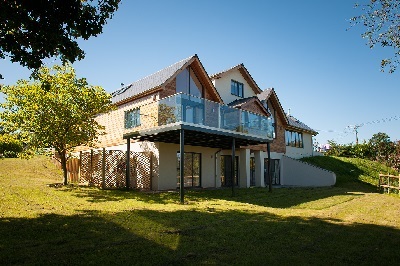 He has worked on projects with timber frames, SIPs, and has experience of advising on sustainable heating solutions such as ground and air source heat pump systems and associated underfloor heating as well as solar hot water systems etc. CLPM provide building project management services across the whole of Oxfordshire. Our project manager can also support clients in Wiltshire. We can help you to successfully deliver your residential or commercial building project whether you’re in Oxford, Abingdon, Wallingford, Chipping Norton, Henley-on-Thames, Witney, Banbury or Swindon. Find out here how we helped our clients transform their tired 1960s dwelling into a modern, eco-home. Find out here how we helped our clients with their major historic family home and eco-refurbishment in a village in South Oxfordshire. Why Build, Extend or Renovate in Oxfordshire? With a population of 680,000 in its 1006 square miles, Oxfordshire has a thriving motorsport industry, a large number of biotechnology companies and world-famous university city at its centre, as well a large number of quality independent schools. 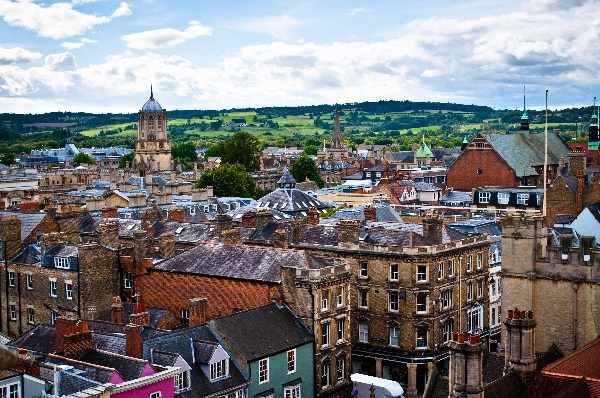 The city of Oxford is renowned for its beautiful late 19th century Gothic Victorian architecture, and the surrounding countryside and small towns are rich in pretty thatched cottages, Georgian houses and attractive historic farmhouses. Oxfordshire is a popular place to live and has many famous current and past residents including Philip Pulman, Emma Watson, Michael Heseltine and David Cameron. With a large number of train stations and a fast service for commuters into the capital, property prices in desirable North Oxford, Jericho, Boars Hill or some of the more charming villages around Oxford, are now similar to those in London. The average cost of a house in Oxford is £4892/m2 – with those in the most upmarket city suburbs or villages commanding significantly more. Even the most expensive home extensions cost a fraction of this amount to build, so it’s no surprise that we’re always in high demand to help clients with their building projects in Oxfordshire. We don’t have any events planned in Oxfordshire for 2018, but you can come and meet us in person for free advice in the Ask an Expert sections either at Grand Designs Live. We’re there October 10-14th 2018 at the NEC or at London Excel on May 4-12th 2019. We’ll also be there at the National Self-Build and Renovation Show at the NSBRC in Swindon October 5-7th 2018. If you are planning a self-build project and we are also delivering regular project management and self-build training workshops at the NSBRC. There are dates available to book throughout 2018 and 2019.